   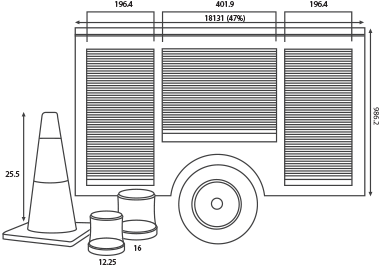  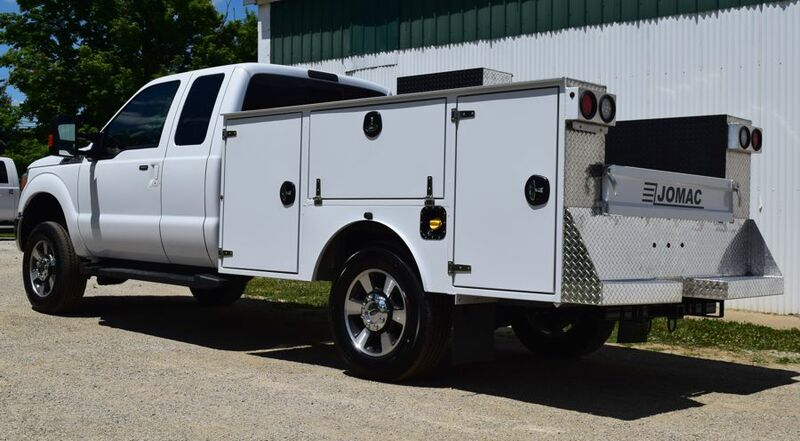 1/3 the weight of steel, aluminum is strong and durable, allowing for many more options on your truck body of choice. 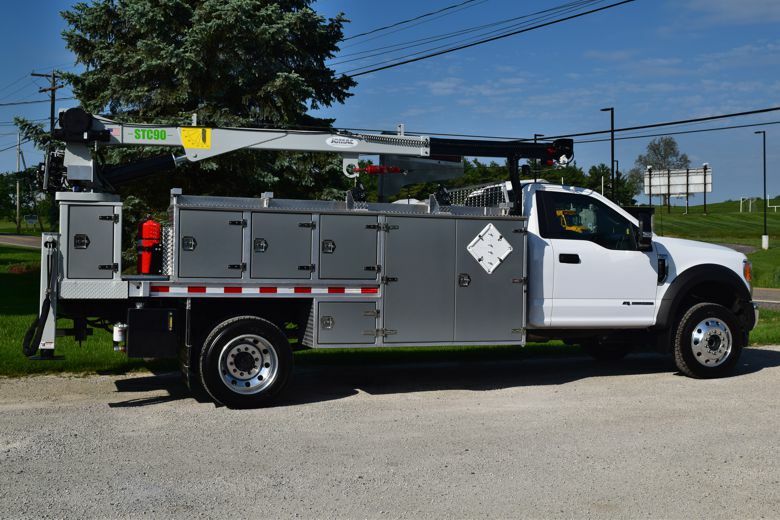 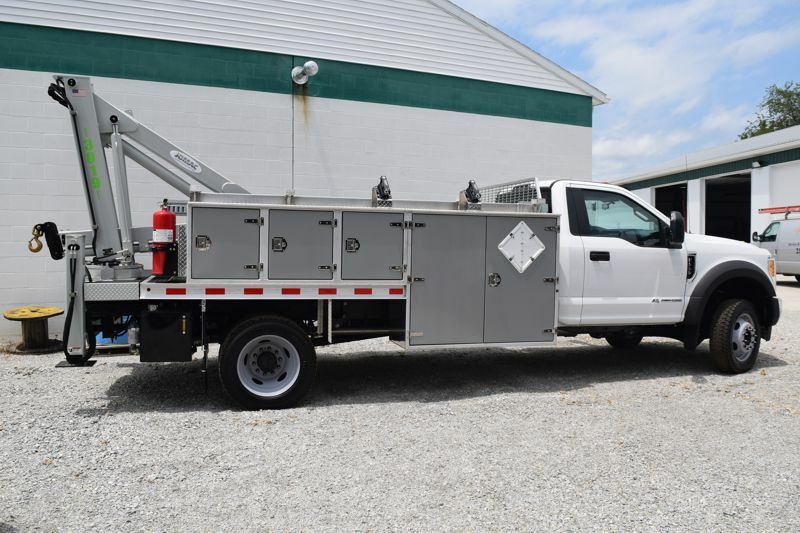 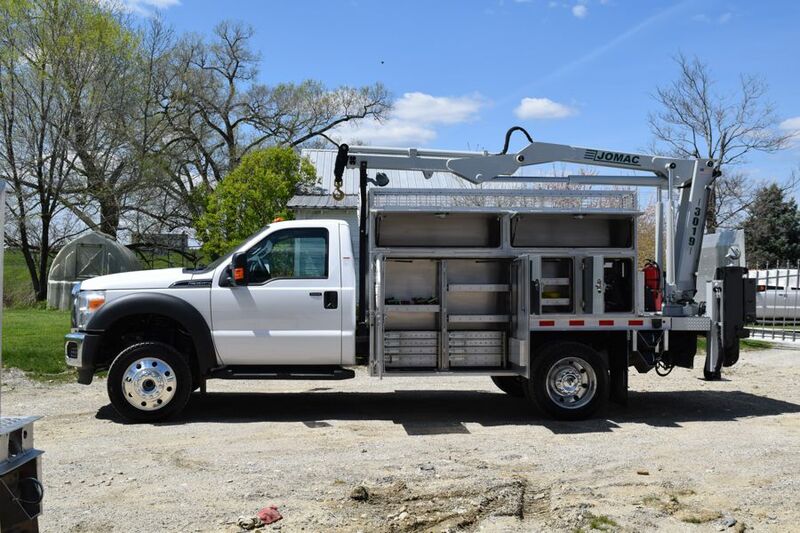 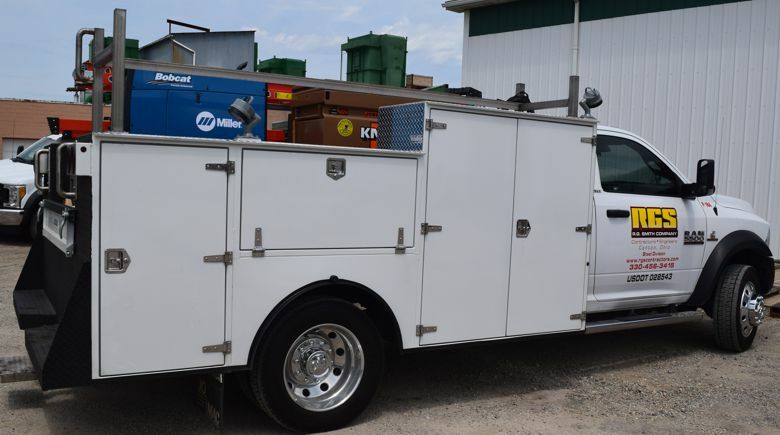 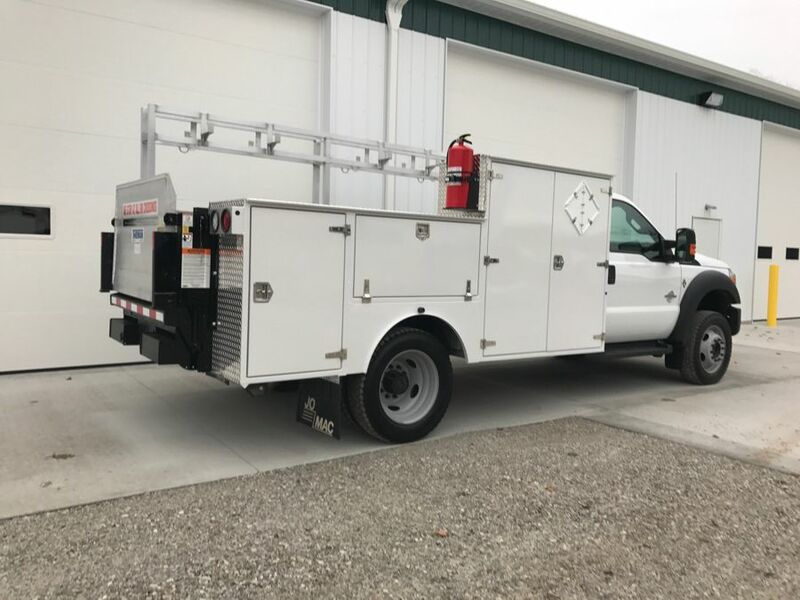 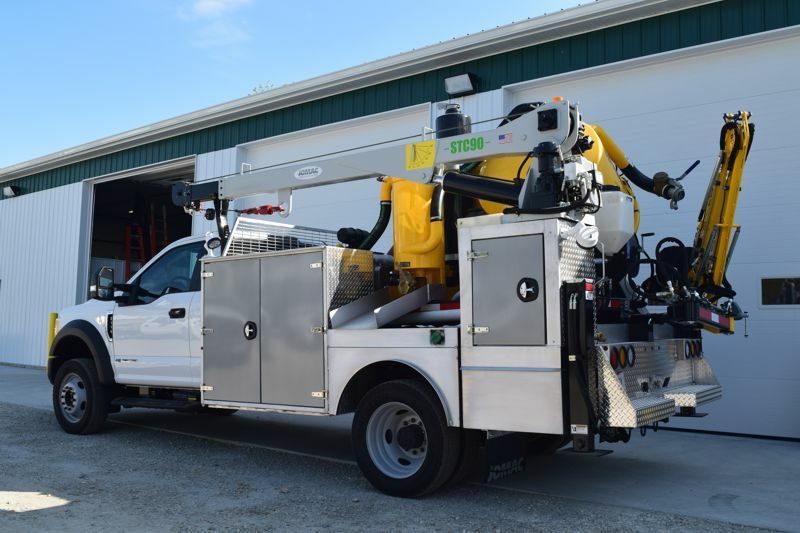 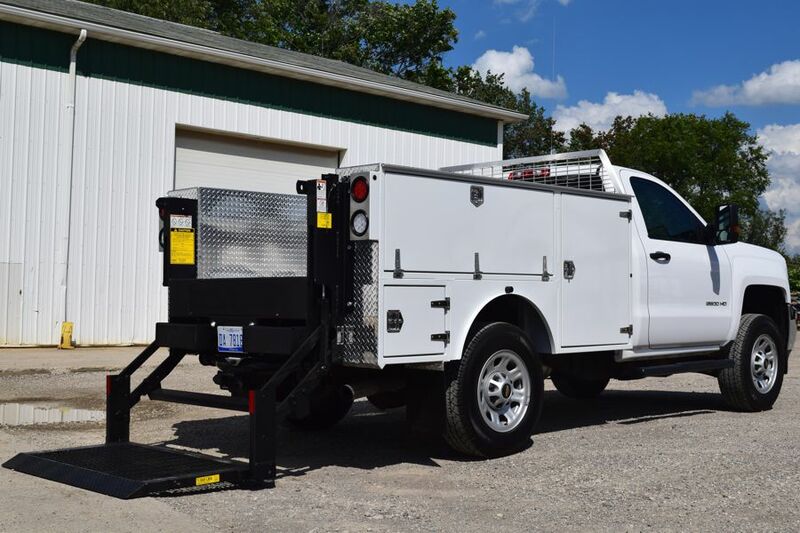 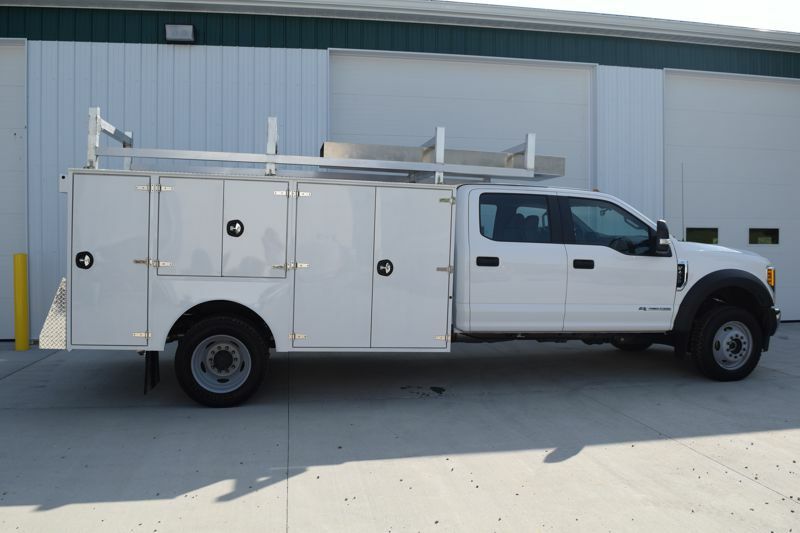 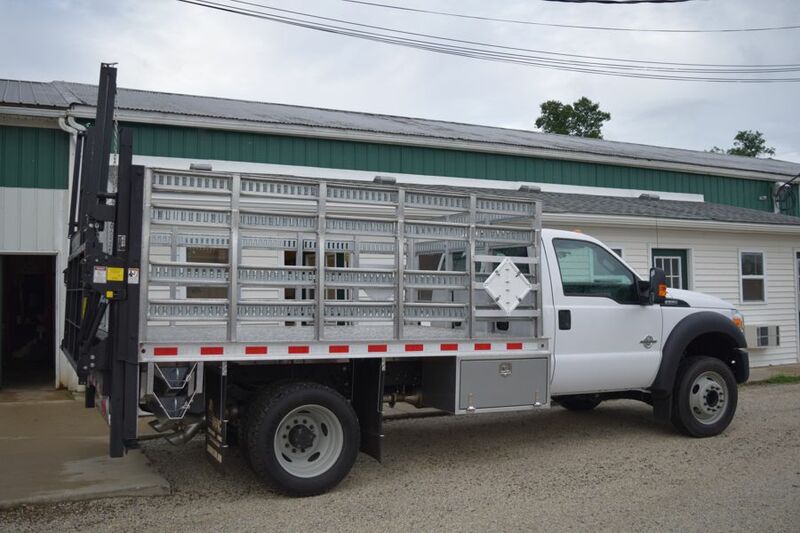 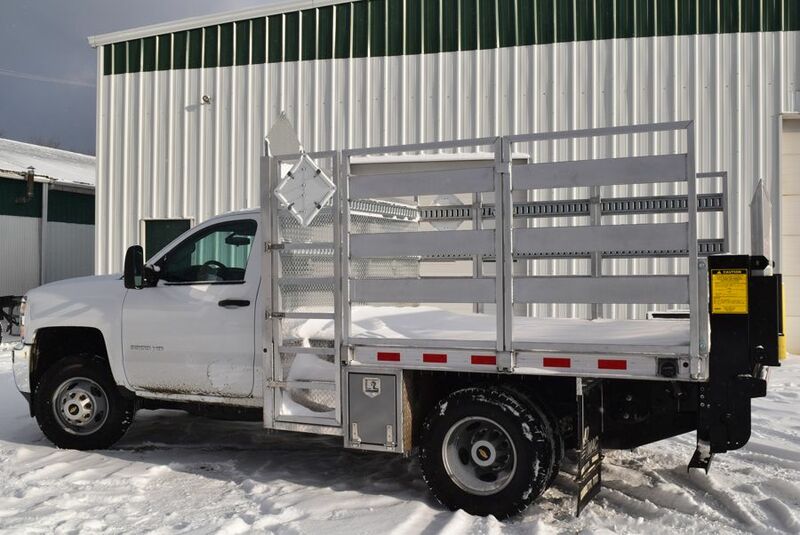 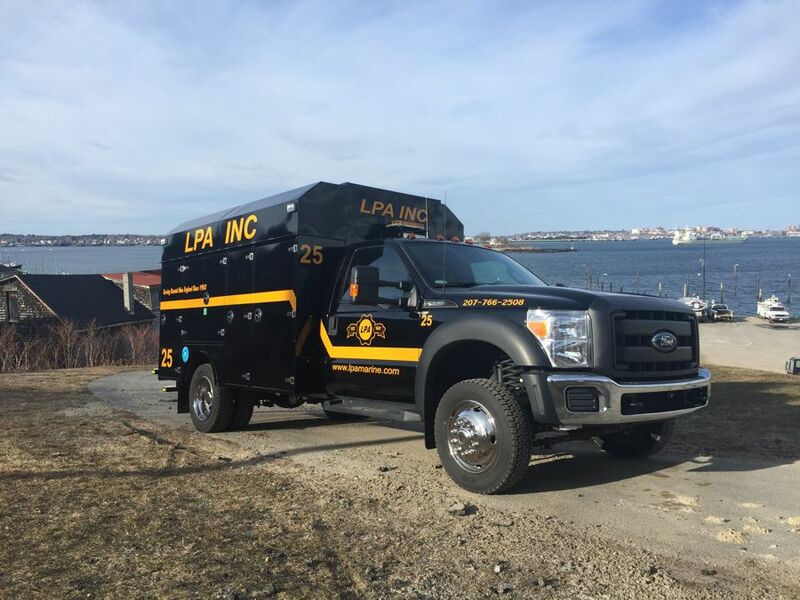 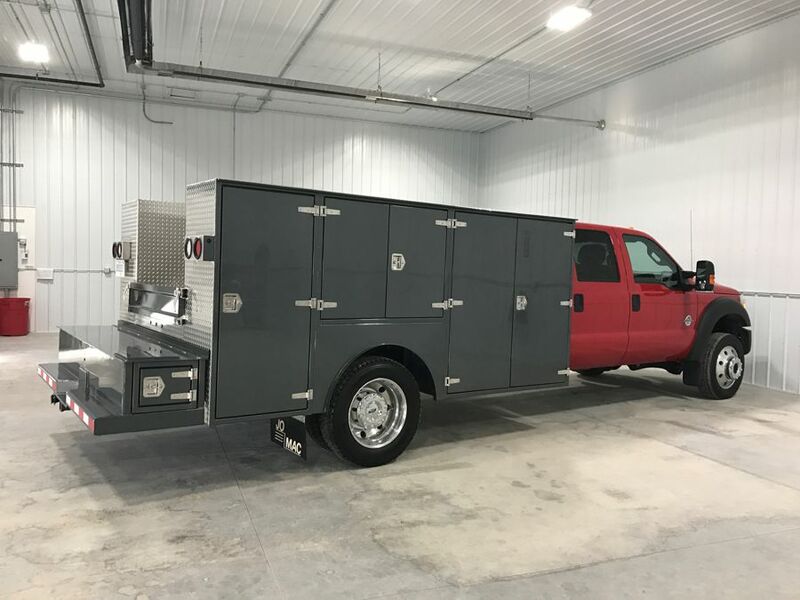 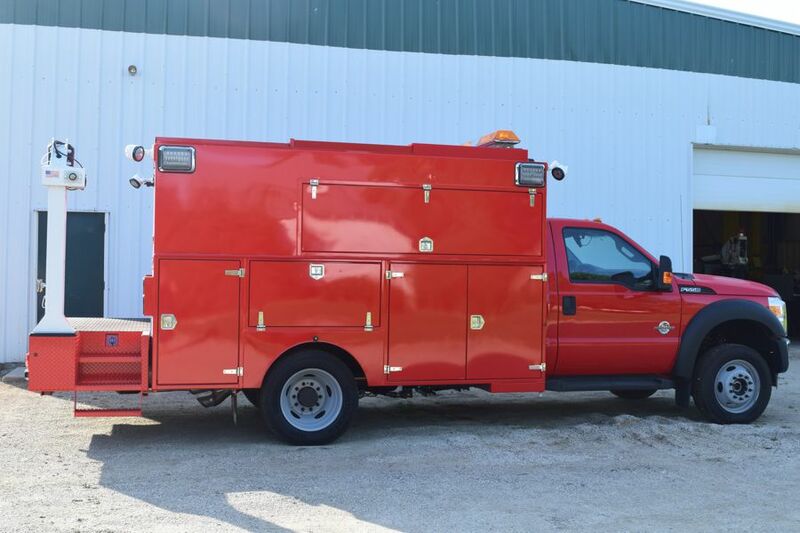 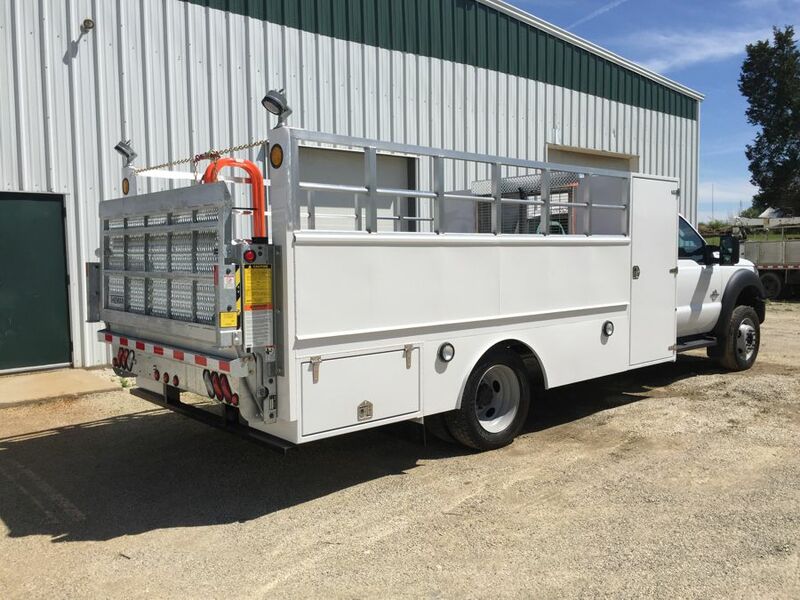 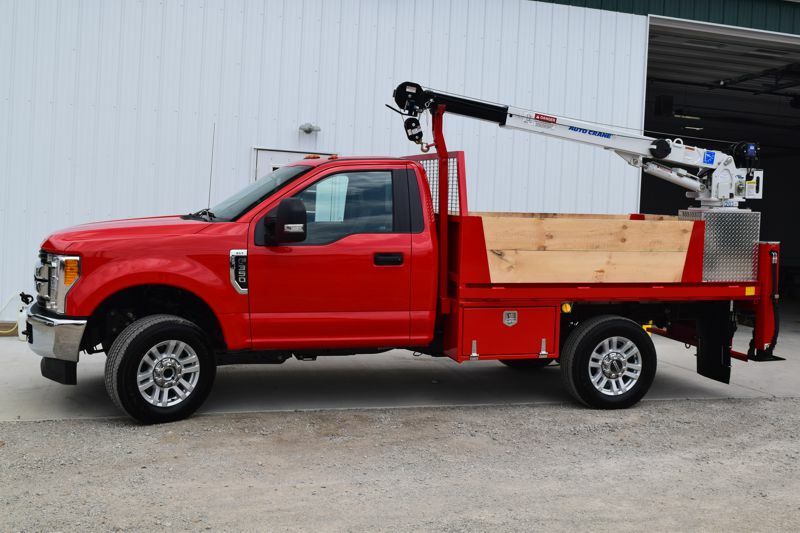 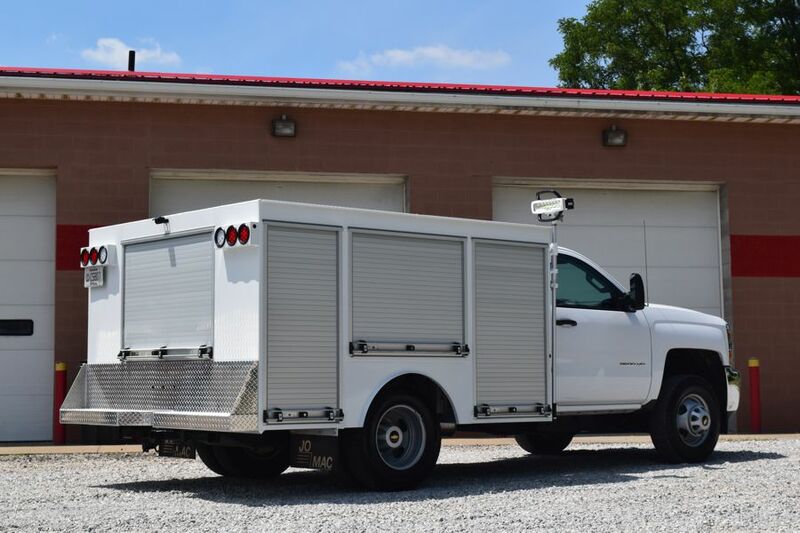 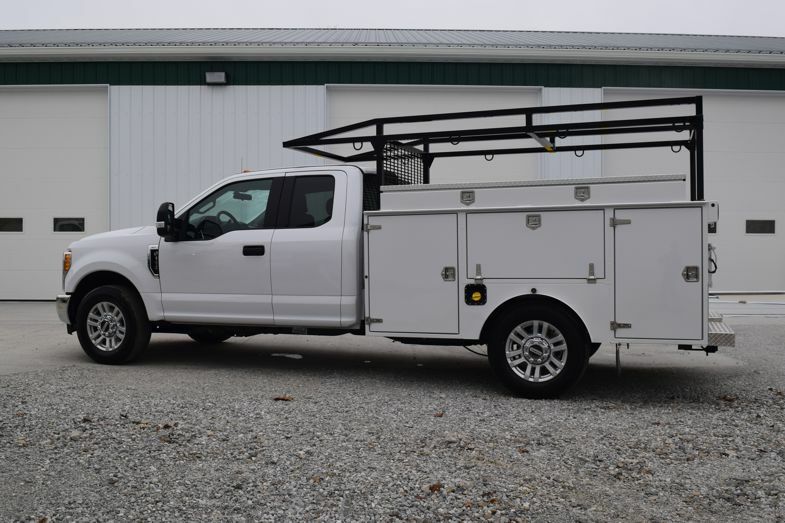 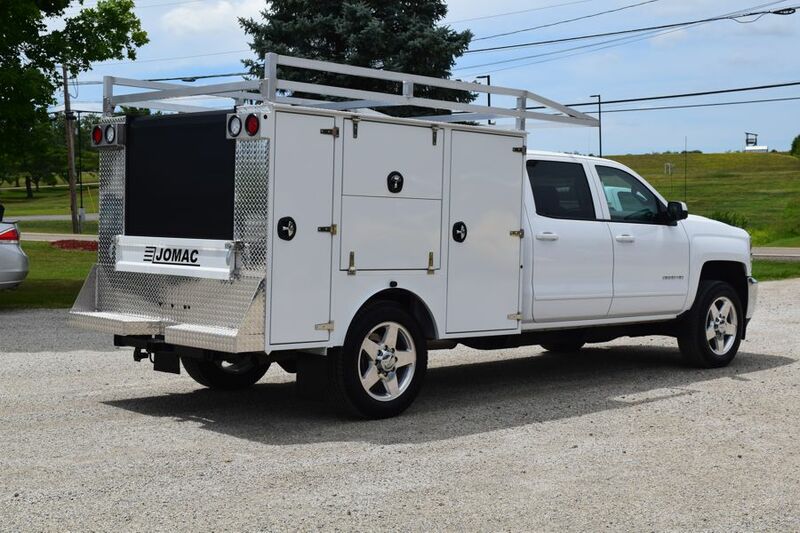 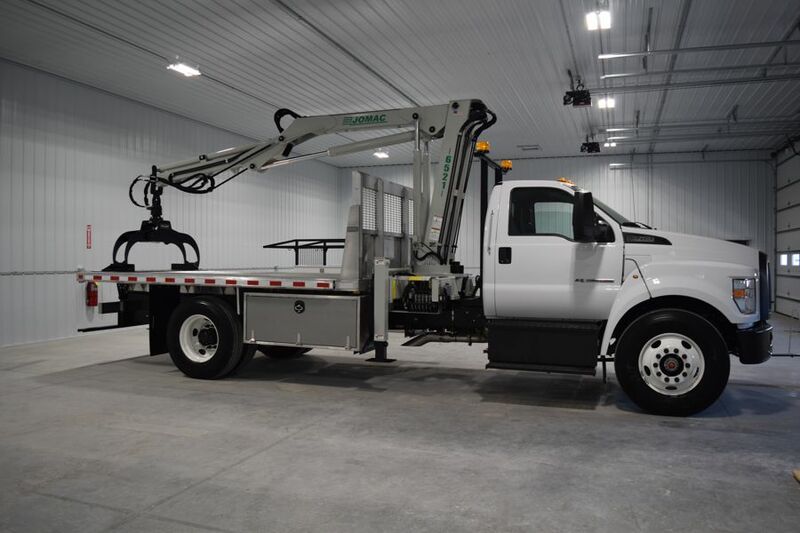 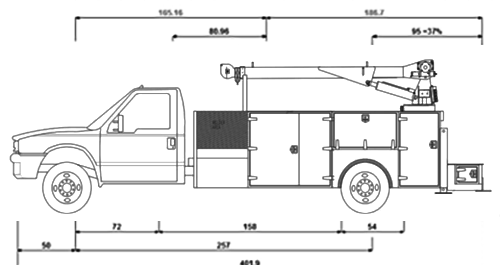 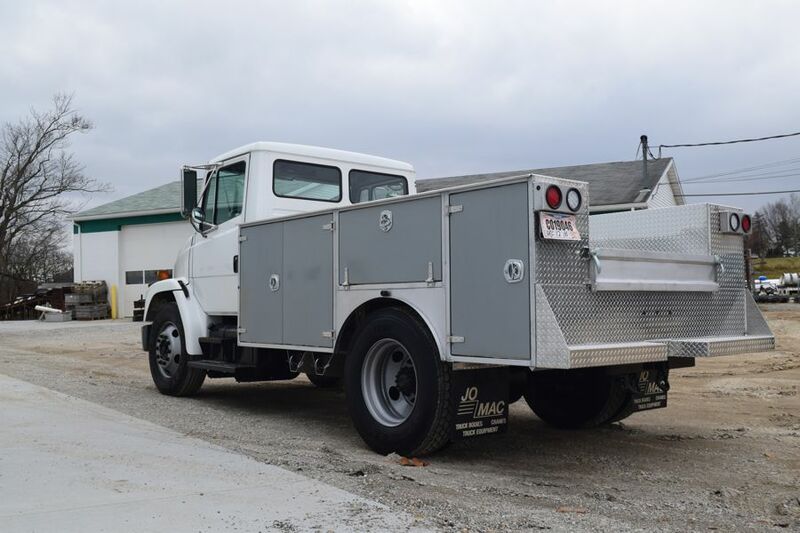 When you come to JOMAC with highly specific needs for your truck body, we collaborate and hand build custom truck bodies designed precisely for a truck's or fleet's intended use. 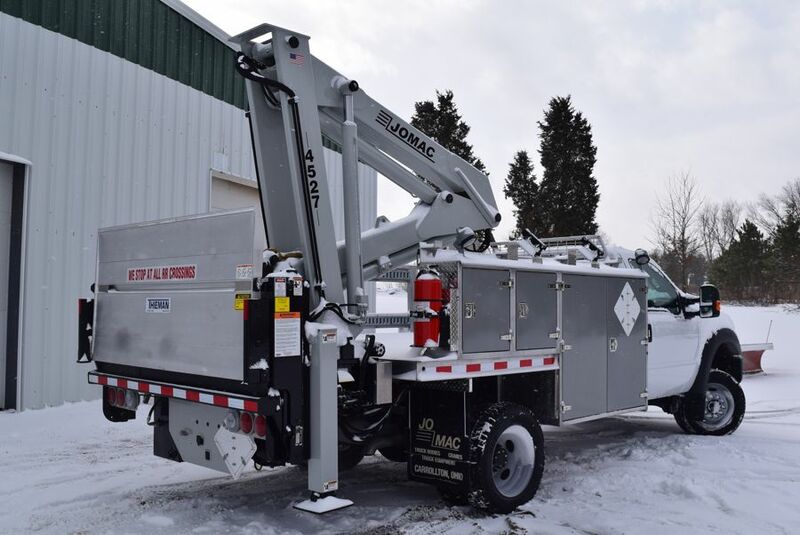 JOMAC manufactures Knuckle Boom (articulating) and Telescoping Cranes to be mounted to our utility bodies. 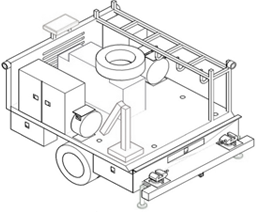 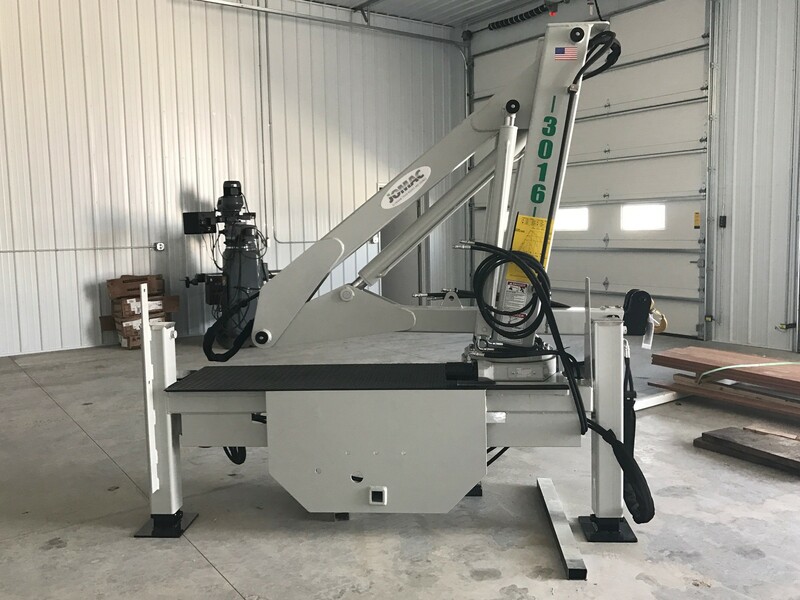  We have a variety of strategic mounting options so your crane will achieve its maximum usage. 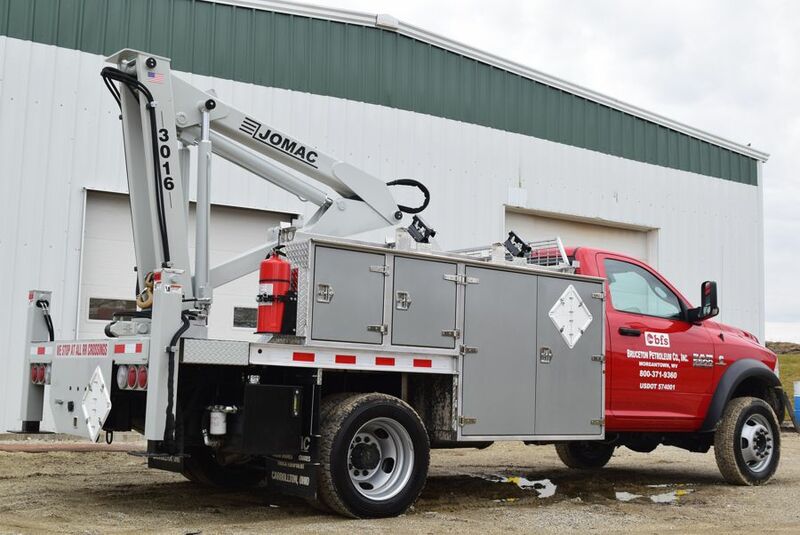   JOMAC understands that all of your tools and necessities come in various shapes and sizes. 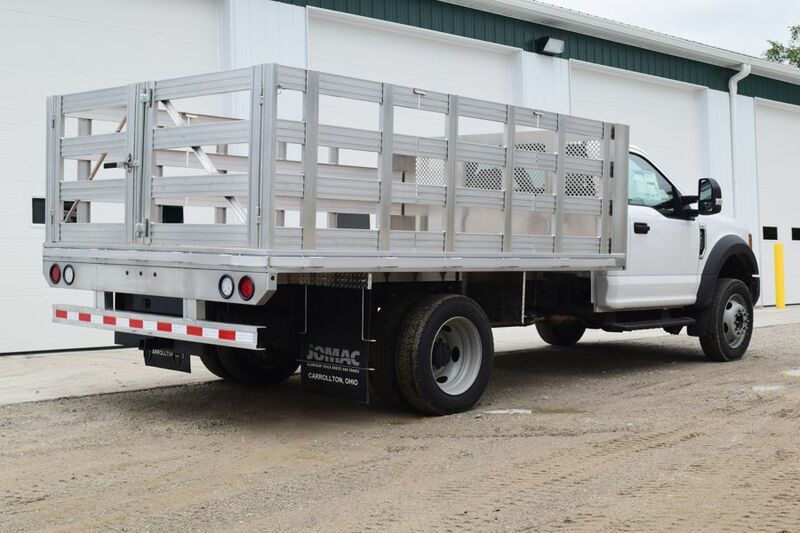 Functionality is of the utmost importance, and JOMAC accessories ensure the shape and size of your need is met.